Waitrose is a chain of British supermarkets that caters to the upmarket shopper, but with lower-end pricing. They pride themselves on their relationships with farmers and suppliers, and are focused on supporting responsible sourcing, Fairtrade and treading lightly on the environment, as well as ensuring their customers live their healthiest lives. 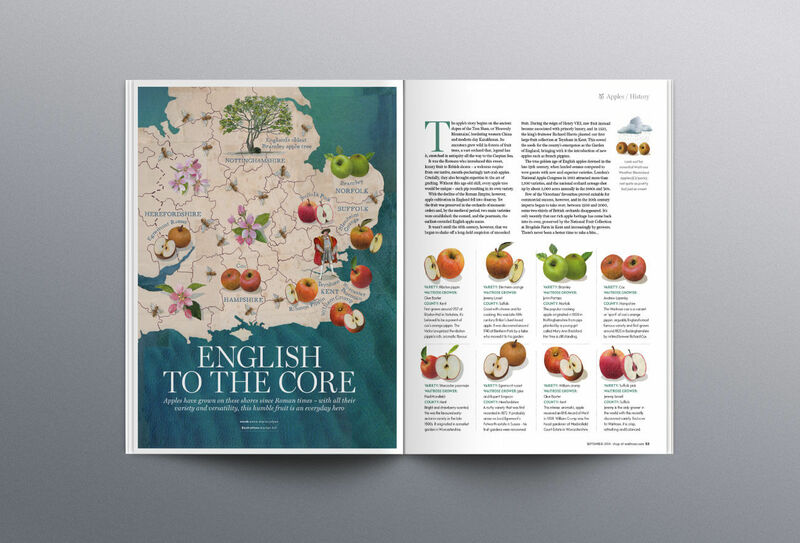 John Brown UK was tasked to deliver a magazine that surprises and delights customers with relevant content that encourages purchase. This is now coupled with the desire for it to be perceived as a reward for its myWaitrose members and to grow the magazine’s appeal to less loyal silver and bronze shoppers. Since John Brown launched Waitrose Food in 1999, the title has continued to evolve. 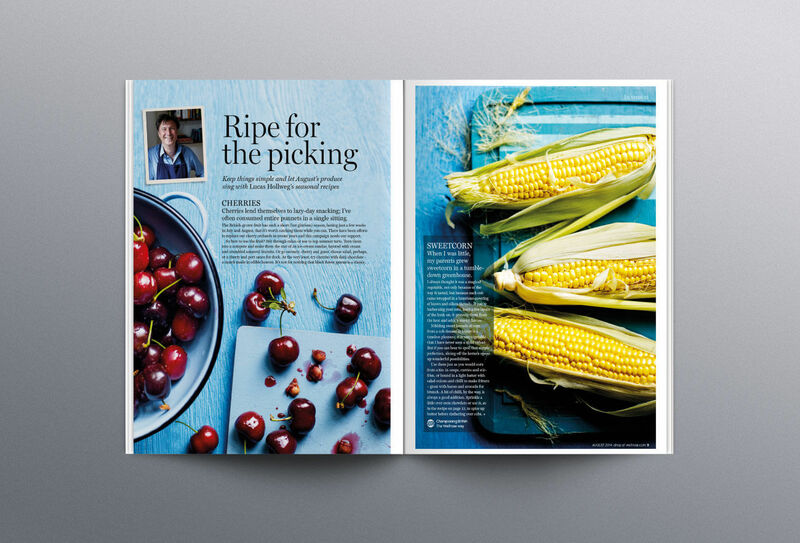 In the past year, two new sections have been incorporated within the Waitrose Food editorial mix: ‘The Food List’, an extended news segment profiling new products, events and offers for myWaitrose members; and ‘Everyday Taste’, featuring simple ideas to specifically appeal to the silver and bronze shoppers. New expert columnists have been introduced to join the existing high-profile contributors list, including big names such as Pippa Middleton and Yotam Ottolenghi. Beautifully crafted travel features also add depth to the inspirational mix. These initiatives proved exceptionally popular with readers. New expert columnists have been introduced to join the existing high-profile contributors list, including big names such as Pippa Middleton and Yotam Ottolenghi. And the stats say it all: 87% of readers enjoy reading the magazine and 71% say it inspired them to buy or try something new. 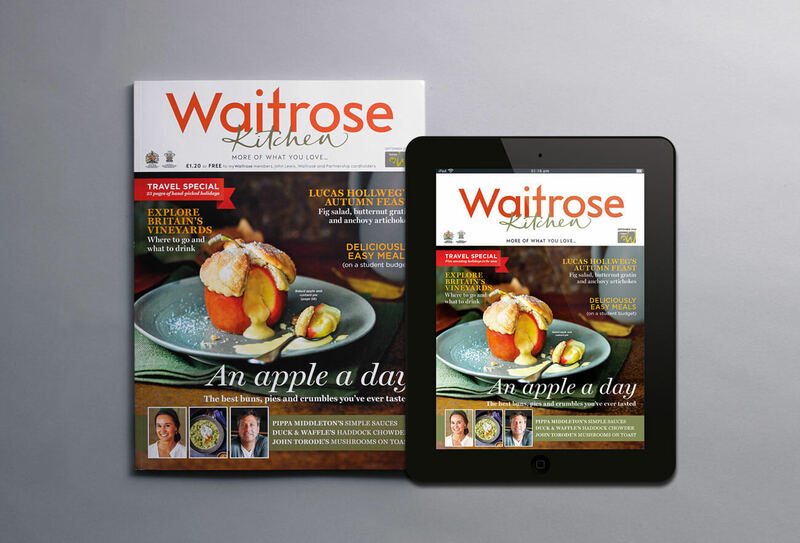 Plus, 44% say the magazine improves their opinion of Waitrose, and many agree that they’re more likely to shop at Waitrose as a result of reading Waitrose Food. The majority of readers have cooked at least one or two recipes from the magazine and, of those, almost half are cooking recipes once a month or more.